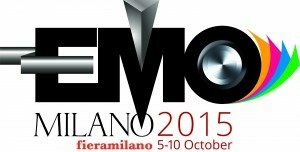 The 2015 EMO Edition will take place from the 5th to the 10th of October at the prestigious exhibition center of Fieramilano. 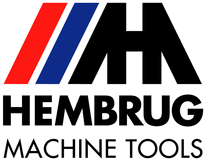 The spotlight will be on the wide offer of machine tools available with cutting edge solutions that build the future. The EMO is for users from all the main sectors that use metal working systems. The Mikroturn 100 Superfinish: for an increase in workpiece quality and a drastic reduction of machining time. We are pleased to exhibit at EMO the Mikroturn 100 Superfinish. A fully hydrostatic turning machine with an integrated tape-finishing unit. It is meant for manufactures of cylindrical, spherical, conical and crowned workpieces that requires a surface finish quality that cannot be achieved by means of hard turning only. The tape-finish process can then further improve the surface accuracy to Rz 0.05 directly after the turning operations. The Mikroturn 100 Superfinish allows you to meet the highest demands for quality and process reliability. You will find us in Hall 14 at booth H19.